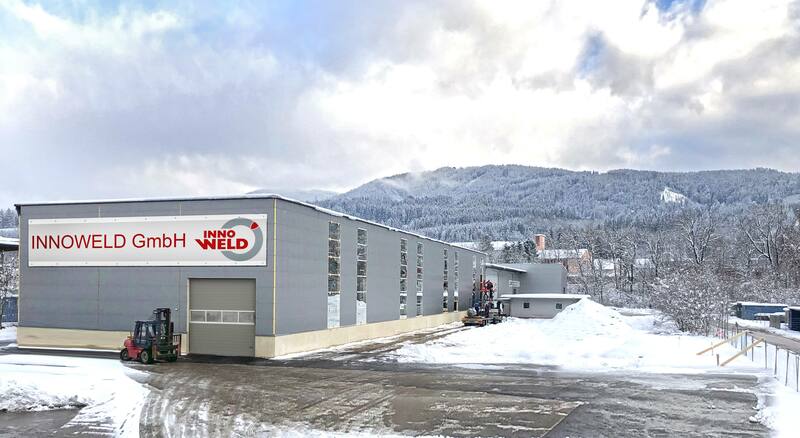 WITH ITS ROOTS GOING BACK THROUGH 150 YEARS OF THE STEEL INDUSTRY, INNOWELD COMBINES EXPERIENCE WITH MODERN FABRICATION METHODS AND HIGHEST QUALITY STANDARDS TO PROVIDE STATE-OF-THE-ART PRODUCTS WITH BEST DELIVERY TIMES. Besides the mechanical calculation and design, according to all established pressure vessel standards and codes like ASME or AD2000, we prove our constructions by FEM Stress Analysis, heat transfer calculation and even CFD Simulations. This big spectrum of calculation and analyzing possibilities is the foundation for thea superior quality and reliability of the final product. The services and products of INNOWELD range from basic and detail engineering to the supply of plants and components. The quality of our products respectively and plants is based on a long-term acquired know-how for industrial and craft-business applications within Europe and worldwide. Our expertise in fabrication of high pressure and high temperature equipment, combined with the knowledge of handling a long list of materials like hydrogen and heat resistant steel, Duplex and Super Duplex, nickel, titanium and their alloys, makes us a favorable supplier for a variety of products. Besides keeping the focus on pressure equipment for diverse processes, we are also using our know-how for other equipment with the same strict requirements. Our middle-size enterprise, with a high percentage of engineers in every department, not only offers products with the best quality but also supports their partners with the best delivery times for their urgently needed equipment and provides the necessary flexibility for the execution of such a project. fallen VEW. 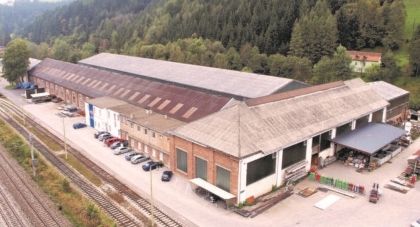 The following constant growth, from four people in a rented hall to a worldwide operating enterprise with more than 130 employees in the main location, proves their vision and their commitment. With the erection of a new production facility and installation of a further laser cutting machine in most advanced technique with fiber-laser-technology we set basis for a modern, optimized production line and prolong 25 long-term jobs in the range of contract manufacture. This investment is co-financed by the European Regional Development Fund. (more information about IWB/ERDF on www.efre.gv.at).